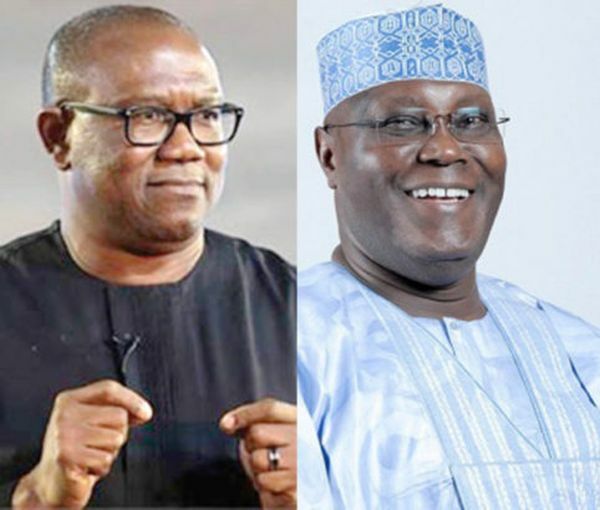 The Ohanaeze Ndigbo Youths (Worldwide) has commended the PDP presidential candidate, Atiku Abubaka, for choosing an Igbo son as the vice presidential candidate for the 2019 general elections. The commendation was given through a statement issued in Owerri on Sunday by its Acting National President, Dr. Kingsley Dozie; and Emeka Odom, its Assistant National Legal Adviser. It said that assistance of Igbo youths would be made available to the PDP, having chosen Dr. Peter Obi as its presidential running mate. The group said it had already started discussing and liaising with youths of other ethnic nationalities on how to have a productive and people-oriented election. “To restructure Nigeria is our priority now and we’ll get it right this time. “The choice of the former governor, Peter Obi, is great. He was not wasteful in the management of resources while serving as governor. “Peter Obi is a good choice. He will bring business intelligence into governance. “He is not corrupt and as a governor, he was not wasteful. Igbo youths are very happy . “Obi’s success story as a businessman would help in reviving the nation’s economy, if elected in 2019. “The decision to pick him, we believe, is based on his outstanding performance as governor of Anambra State,” it said. The group said that as a successful businessman, it expected Obi to translate his wealth of experience into good governance for the nation.